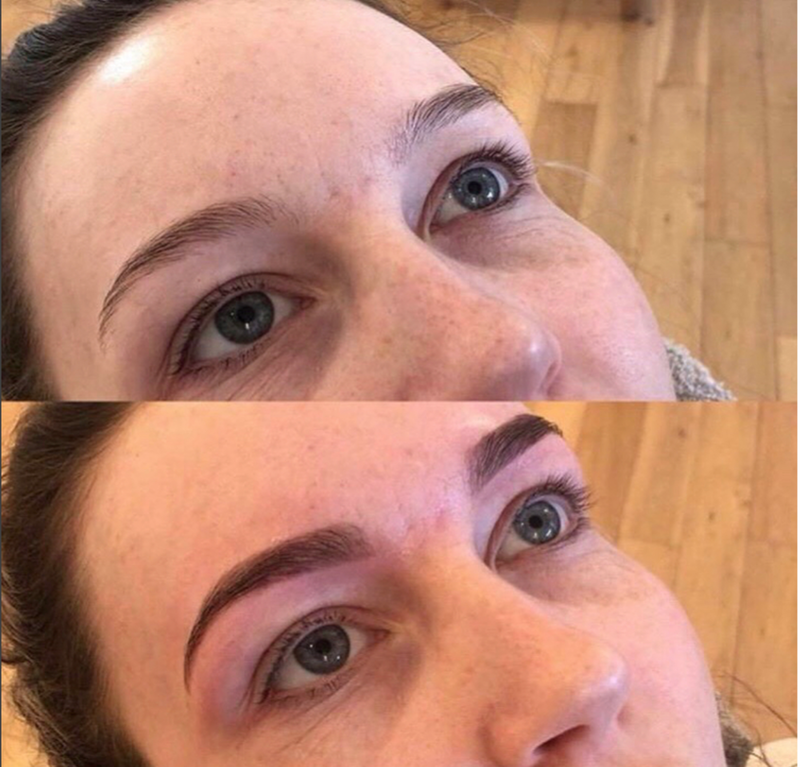 BrowTastic Henna Brows, the original henna brow UK brand is the way forward in colouring brows. Earn an extra £500 - £800 per month. To book onto a Henna Brow Training course please email us.